* Starts off with a brash yet narcotic sweet smell. Syrupy and resinous, with a hint of spices. * This is a real comfort scent, heavy, but not overbearing. * The resins stay present and act as a layer- a Christmas tree filled with violets. A little bit of wood dries it out, but it is still feels vibrant. * At this point, the scent becomes really close to skin. * The wood stays in place and is softened by amber for a snuggly base. Summary: Wait, Ron, it says Ormonde Jayne Woman, aren’t you afraid that you are going to sprout breasts if you wear this fragrance? The gender thing in fragrances is all marketing and OJ Woman couldn’t be more unisex if it tried. It starts loudly, then calms down to be a really nice comfort scent that would be appropriate for the office. Longevity is about eight hours, so it will get you through the workday. Ormonde Jayne scents aren’t widely distributed in the US – but if you are ever in the London, I strongly recommend your going to their boutique and doing their smell test (or whatever they call it). The sales associate has you smell individual notes to see which you like, then recommends a scent based on your preferences. It’s really quite ingenious. One note about the boutique, they are stingy with samples – but the smell test makes up for it. 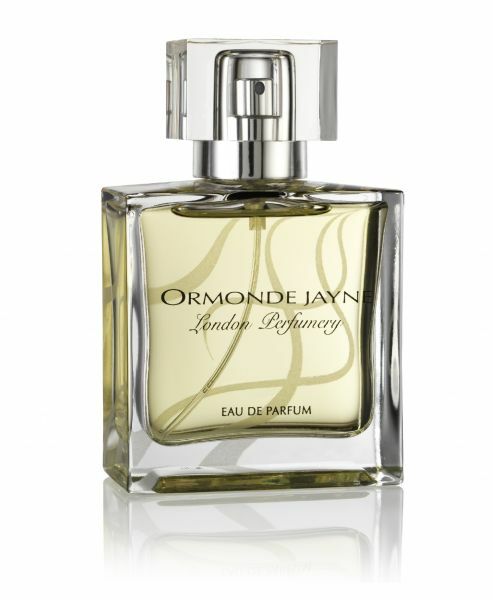 Ormonde Jayne Woman isn’t an earth-shatteringly amazing fragrance, but it’s a great intro to niche and would make a nice gift for just about anyone. 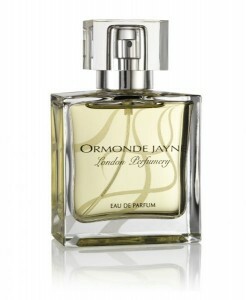 Ormonde Jayne Woman is available from the Ormonde Jayne Website. Disclaimer: No disclaimer needed as I own a full bottle. Image courtesy of Quintessentially Gifts website. Thanks for the pingback. He He He, no not earth shattering but beautiful and luxe. Sadly I only get around 2 hours of fragrance from it. Thanks for your comment. My skin is weird – scents last a lot longer for some reason.